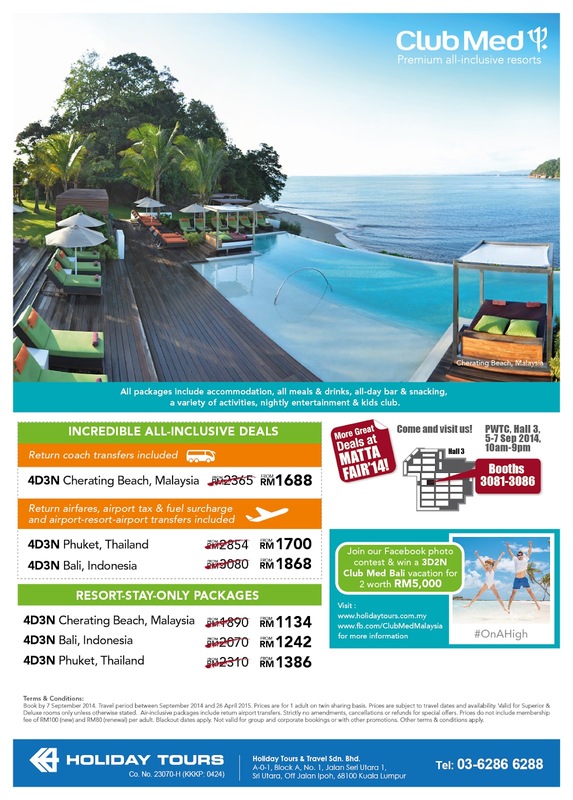 Don’t Miss This Awesome Matta Fair Club Med Offer! At the recent Matta Fair held from 5 to 7 September, there was a list of Club Med promotions with up to a staggering 40% discount for various Club Meds all over the world. The great news is that although Matta Fair is over physically, the Matta Fair promotion for Club Med has been extended till 15 September 2014. It’s an unbelievable All-Inclusive Deals that includes welcome drink, accommodation, 3 sumptuous international buffet meals daily, all-day bar & snacking (alchohol & non-alchoholic), unlimited wine & beer during lunch & dinner, varieties of land & sea activities with tuition, nightly entertainment and Kids Club. 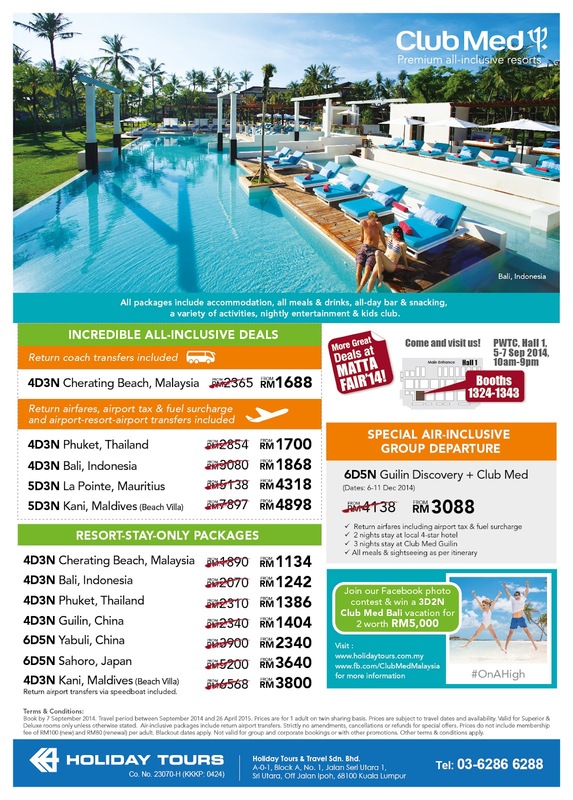 Check out the promotional offers for Club Med Cherating (Malaysia), Club Med Phuket (Thailand), Club Med Bali (Indonesia), Club Med La Pointe (Mauritius), Club Med Kani (Maldives), Club Med Guilin (China), Club Med Yabuli (China) and Club Med Sahoro (Japan) available for this Matta Fair! 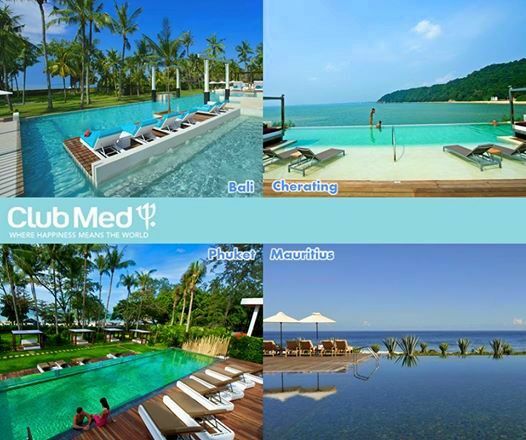 Every Club Med is truly unique on its own… here are some highlights of some of the various Club Meds nearby! 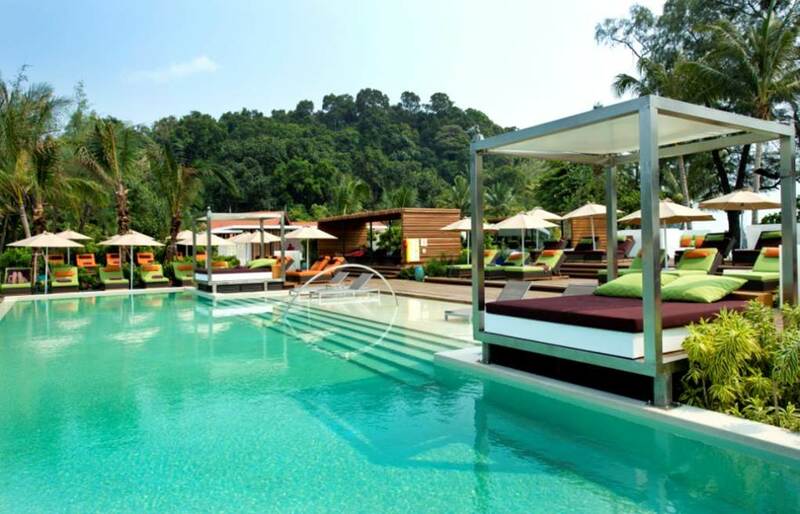 Look no further than Club Med Cherating located in Kuantan, Pahang. 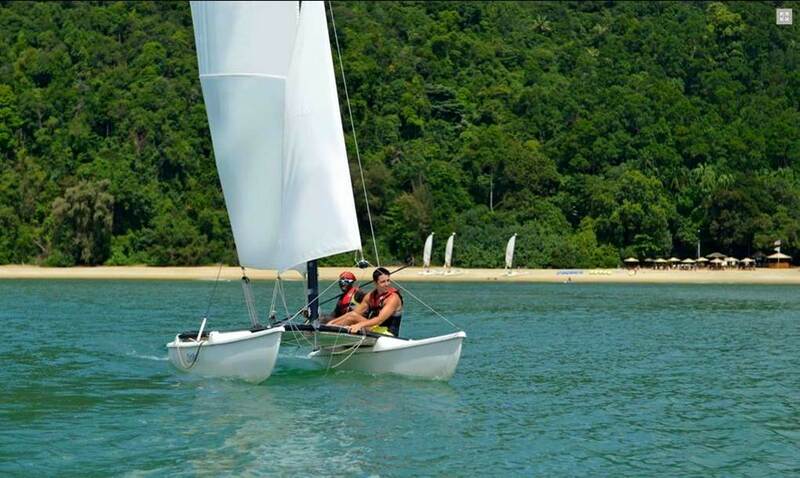 Club Med Cherating is an Eco Nature Village that has received Green Globe certification for Sustainable Tourism. The resort stretches over 4 kilometers along the coastline of South China Sea with 3 different beaches and has a backdrop of the Pahang jungle. It is famed as a family resort that welcomes children of all ages and offers many various children facilities in addition to the adult facilities. Lie on the sandy beaches or the pool facing a magnificent view of the South China Sea, engage in water sport activities, take up archery, join the flying trapeze academy with circus activities, enroll in cooking lessons, visiting the wellness centre for spa and massage or simply do nothing and relax, believe me, there’s plenty more to do or not to do! This child friendly resort offers various child and teenager programs from Baby Club Med (4 to 23 months) to Petit Club Med (2 to 3), Mini Club Med (4 to 10) and Club Med Password (11 to 17). These areas are specifically designed for the little ones’ needs and are equipped with comfort and safety. There are baby nursing rooms, baby corner, baby restaurant, babysitting services, playground, clean art planet, little circus and petit chef program to keep the little ones busy as the parents get some relaxation and time off in their adult activities. Dine like royalty at the various restaurants in Club Med Cherating with The Mutiara or The Rembulan or simply enjoy drinks at The Orchid Bar or The Monkey Bar. One will never go hungry at any Club Med resorts with all the gastronomical indulgence available all throughout the day! 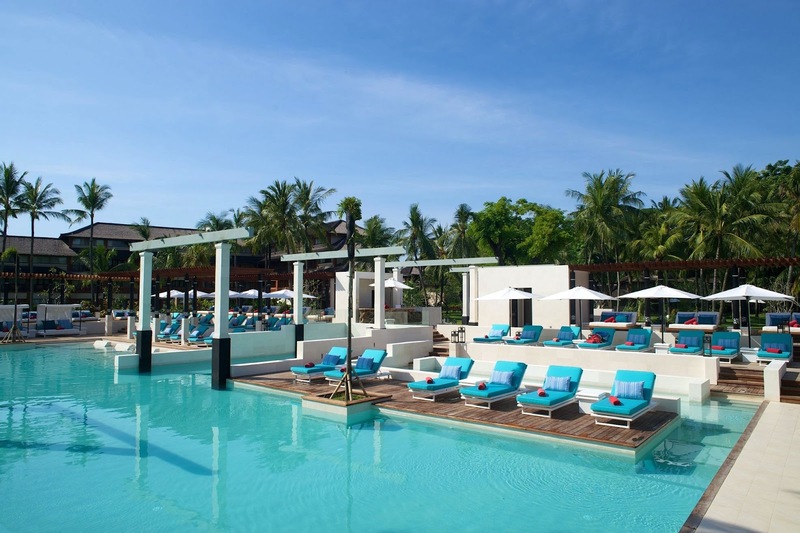 Located on the majestic island of Bali, Club Med Bali is a newly renovated Club Med resort that is designed with harmony and zen in mind for guests of all ages. Situated along the beach in protected area of Nusa Dua in the South of Bali, the Club Med Bali Village is designed in perfect harmony between modern contemporary décor and traditional Balinese architecture. Discover harmony with the mesmerizing Zen Pool, the latest swimming pool in addition to the original one that is designed with the tranquility of zen nature in mind. Ideal for simply total relaxation just let everything go and soak in serenity by the pool and let nature takes it course. 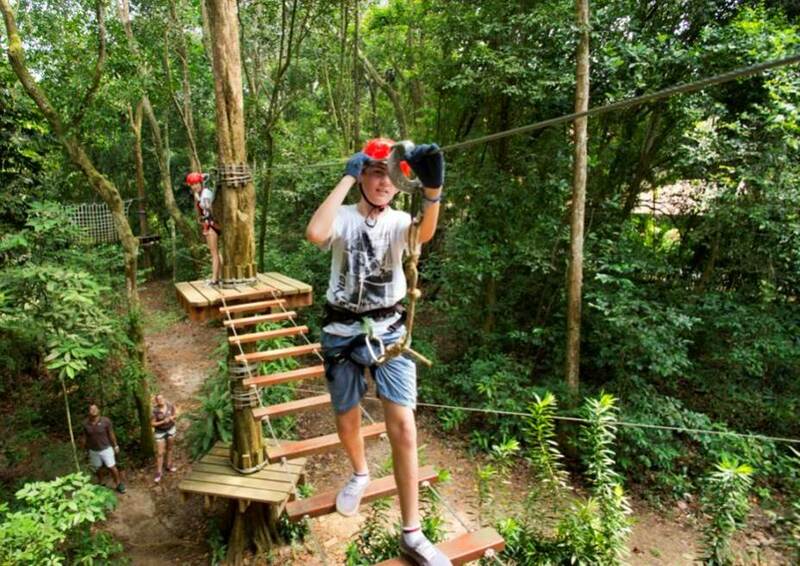 Hit the 6-hole golf course in the resort, take up the various sport activities, hit the gym, enjoy kayaking, enroll in aqua fitness, go snorkeling or windsurfing or discover endless excursions in getting to know Bali better. 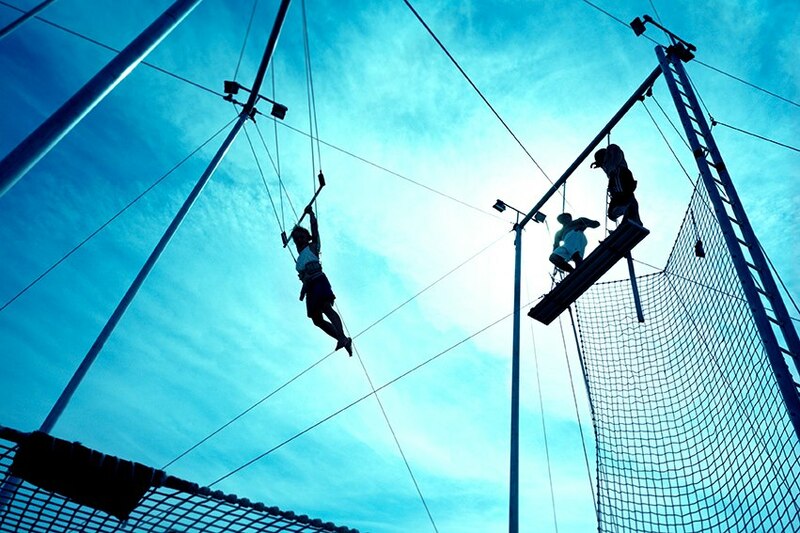 Club Med Bali also offers children programs just like Cherating. Dining is also taken up another level as one can indulge with pleasure at The Agung Restaurant and Le Batur or visit The Riang, The Kintamani and The Lounge Bar for thirst quenching beverages. Go gourmet and dine at their new The Deck, Gourmet Lounge that will be launched this month that features seafood in a magical ambience. 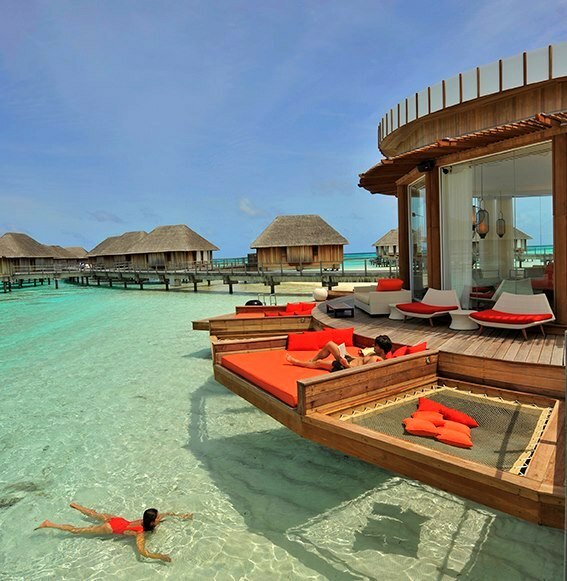 Club Med Kani is located in paradise island on the Maldives archipelago. Imagine clear turquoise water meets the horizon of blue sky, a paradise waiting to be discovered. It is the ultimate place for romance, for memories making moments and for picture perfect experiences. Featuring 75 lagoon suites built on stilts, the resort is designed to resemble a giant palm tree spread across the lagoon from a bird’s eye view. 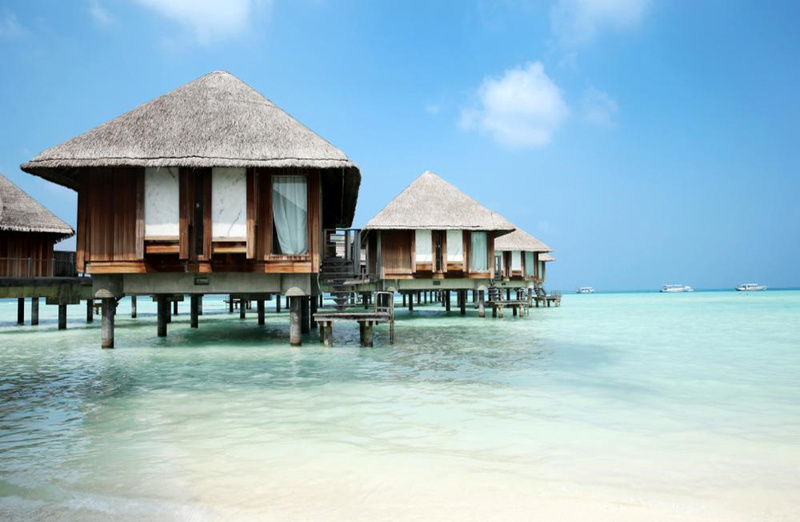 Cocooned by the Indian Ocean, the sheer beauty of its geographical water nature is worthy alone of the visit. Dive and discover the waters of the lagoon, relax and unwind on the white sandy beaches, explore the underwater world with your loved one and take romance to another level. Water activities rule here at Club Med Kani. Go kayaking on transparent bottom kayaks, lounge by the swimming pool with a gorgeous view or hang out at the Mantra lounge which has a 360 degree view of the lagoon and is furnished with day beds and arm chairs to chill out. 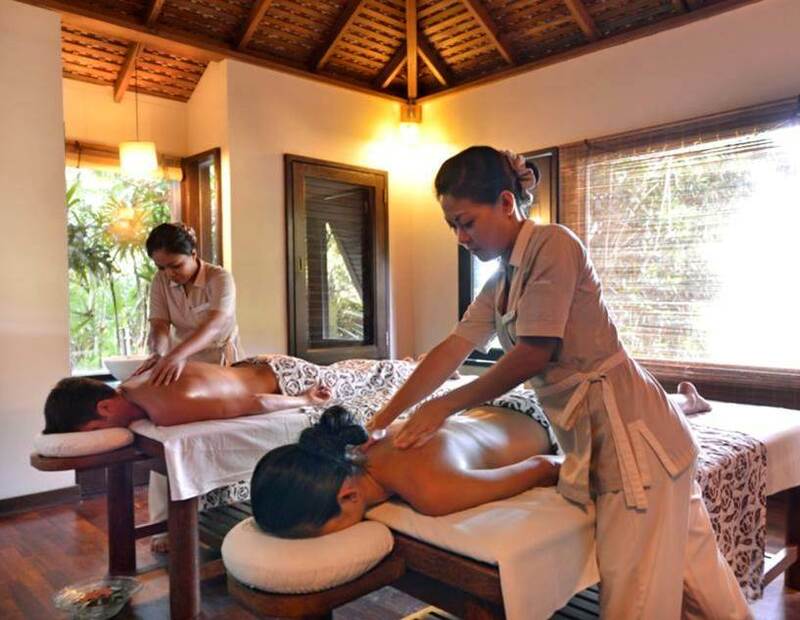 Go for the most ancient ritual of Asian culture and enjoy some pampering moments at the wellness centre. Dine at some of the world’s international cuisine at Le Vehli and Le Kandu or simply enjoy a drink while watching sunset at The Iru and The Sunset. Walk in the evening and make precious moments with unforgettable rendezvous with your loved ones. 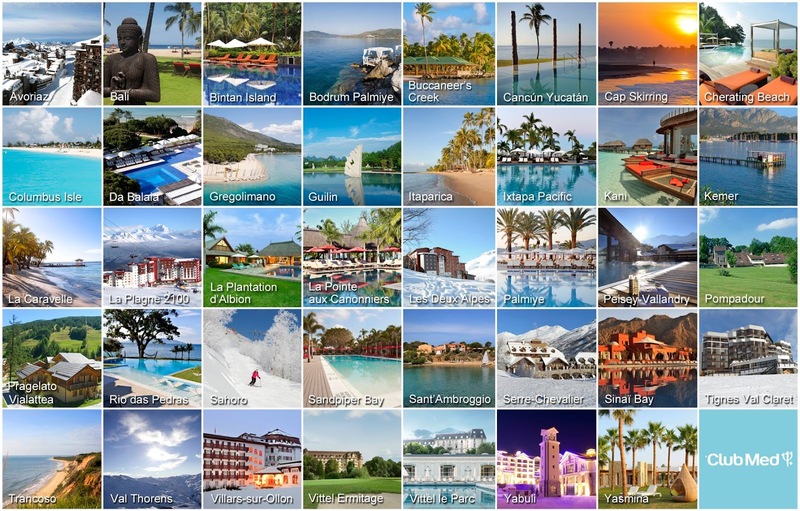 Everything is taken care of with Club Med All-Inclusive Sun Holiday Packages!